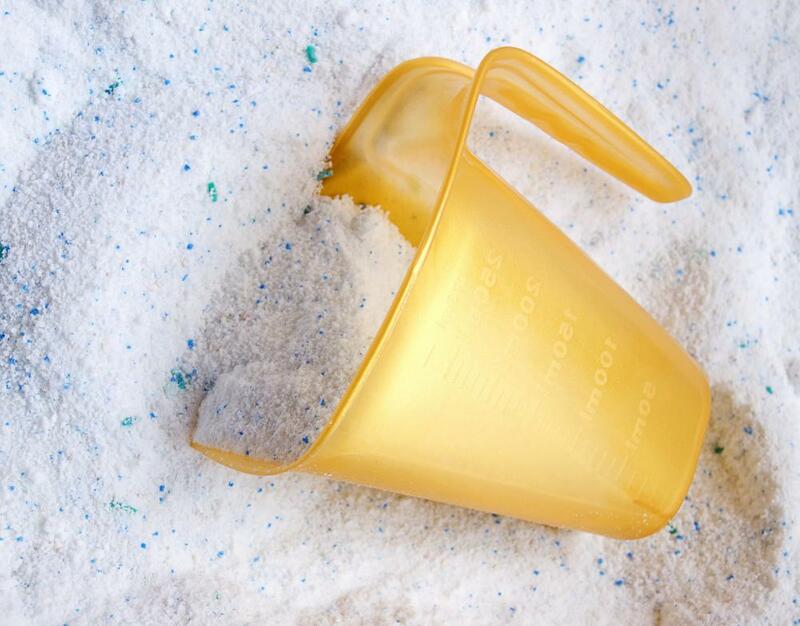 Laundry soap can cause hand dermatitis. Over-the-counter hydrocortisone creams can provide relief to people with hand dermatitis. Dermatitis can affect various places on the body, including the hands. Blisters can sometimes develop as a result of hand dermatitis. Water often aggravates some types of eczema, so excessive hand washing may need to be avoided. 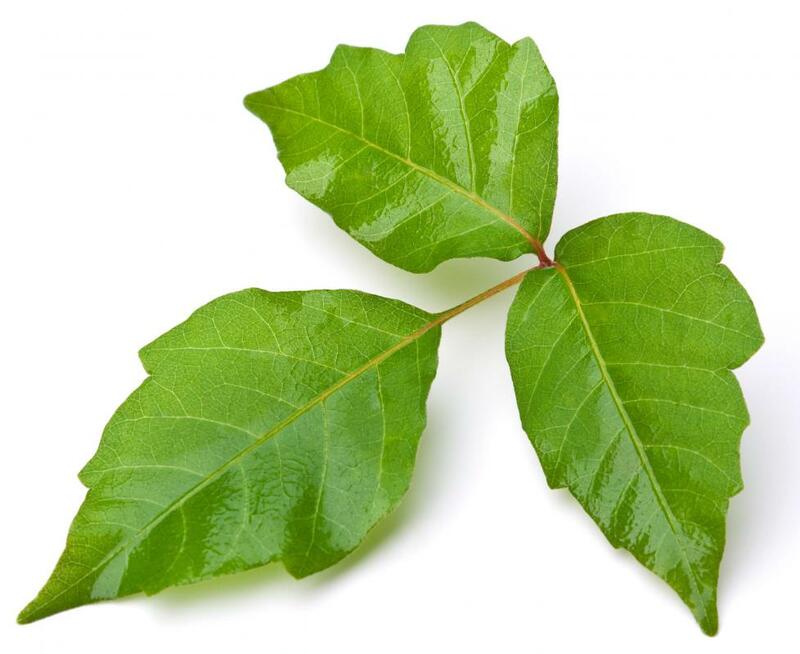 Poison ivy, which causes contact dermatitis. There are several types of topical ointments that can be used to treat hand dermatitis. The term hand dermatitis refers to any form of eczema that affects the hands. Eczema is a skin condition that causes red, itchy skin. Skin crusting or fluid-filled blisters may also develop, increasing the risk of infection. While the exact cause of hand dermatitis in unknown, it is believed to involve both genetic and environmental factors. Treatment for hand dermatitis may include oral antibiotics, topical ointments, and lifestyle modification. Certain forms of hand dermatitis seems to run in families, suggesting a genetic component. Not everyone in the same family will develop eczema, but the tendency to develop the condition may be hereditary. Atopic hand dermatitis is the name given to this type of eczema, and hay fever and other similar allergies seem to be common in families with this skin condition. Soaps, detergents, and other chemicals may cause a type of hand dermatitis known as irritant contact dermatitis. This skin condition occurs after repeated contact with substances that may break down the skin barrier in those who are sensitive to the substances. Some examples of potential substances leading to this form of eczema include soaps, detergents, and certain metals. 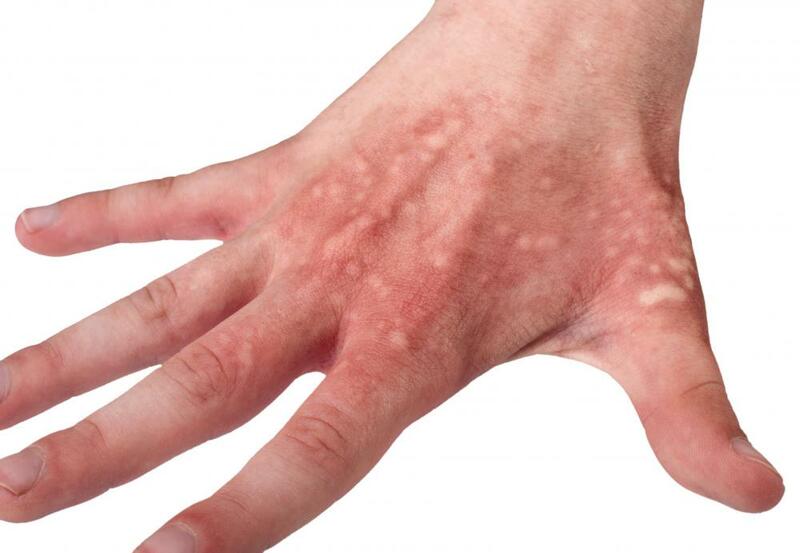 Allergic contact dermatitis may also lead to hand dermatitis. Allergies to latex, poison ivy, or chemicals may cause skin irritation and itching. Eczema outbreaks due to allergic contact dermatitis may be reduced by avoiding contact with known allergens. Many of the symptoms and treatment options for hand dermatitis are the same, regardless of the cause. 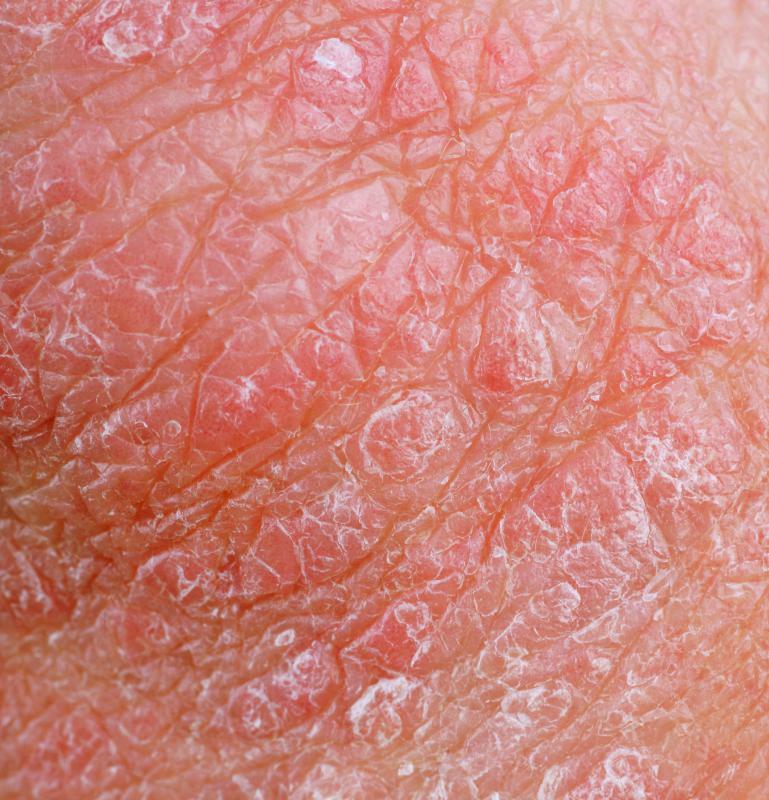 In mild cases of this type of eczema, a mild, itchy rash may appear. In more severe cases, the itching may be severe and cause blistering and swelling of the skin. 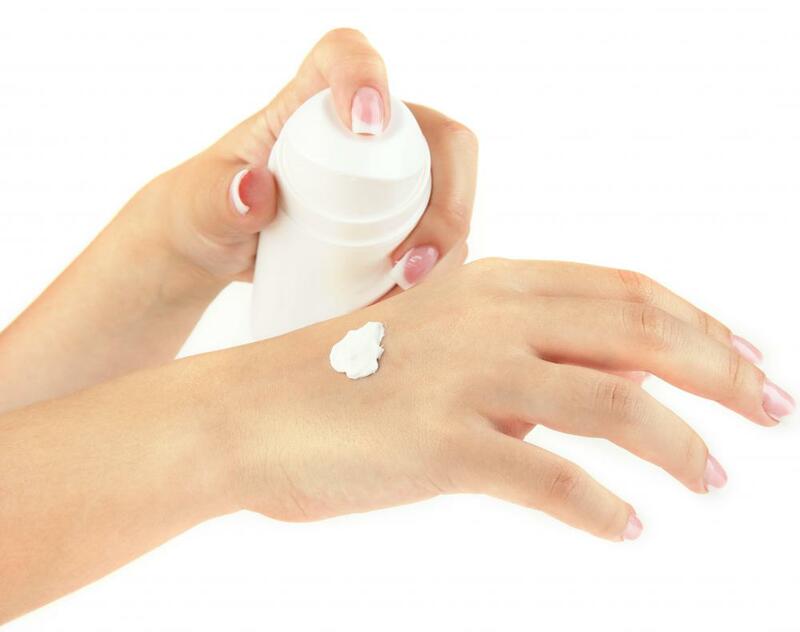 In patients who are susceptible to eczema outbreaks on the hands, a gentle moisturizer should be used several times per day, even when there is no active outbreak. 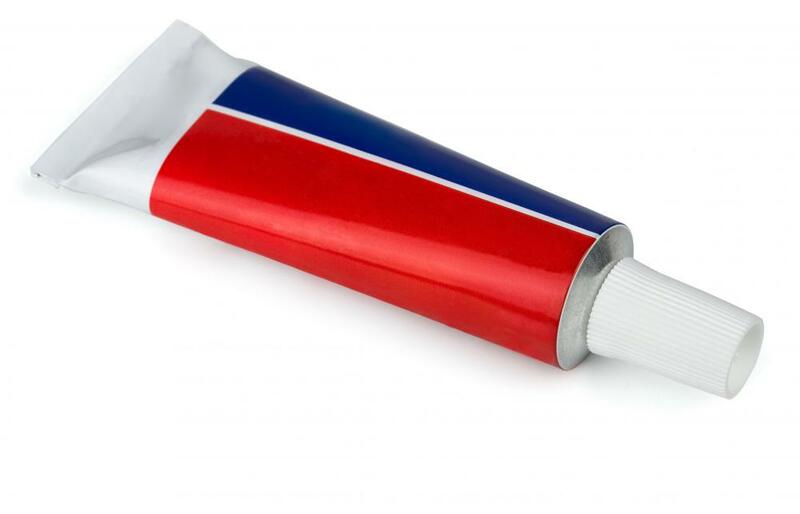 Many eczema outbreaks can be treated with over-the-counter ointments containing hydrocortisone. If the skin becomes broken, antibiotics may be used. If a skin infections develops, oral antibiotics may become necessary. Water often aggravates some types of eczema, so excessive hand washing may need to be avoided. Moisturizing hand sanitizers often work well. A dermatologist is a specialized physician who diagnoses and treats skin conditions. If over-the-counter treatments do not work, a dermatologist may prescribe stronger medications to help ease the symptoms until the outbreak clears up. The dermatologist may also help the patient develop an individual treatment plan based on the type of eczema present on the hands.